The new year has already brought many inspiring trends that can completely transform your home decor game. If you love following the latest trends, use these tips to give your home a brand new look. If you are a born trendsetter, come up with your own twist. We scoured Pinterest, Instagram and the net and came up with 16 trends we predict we will see a lot of in 2018. As one of the most popular materials ever, wood will be widely applied in 2018 homes. 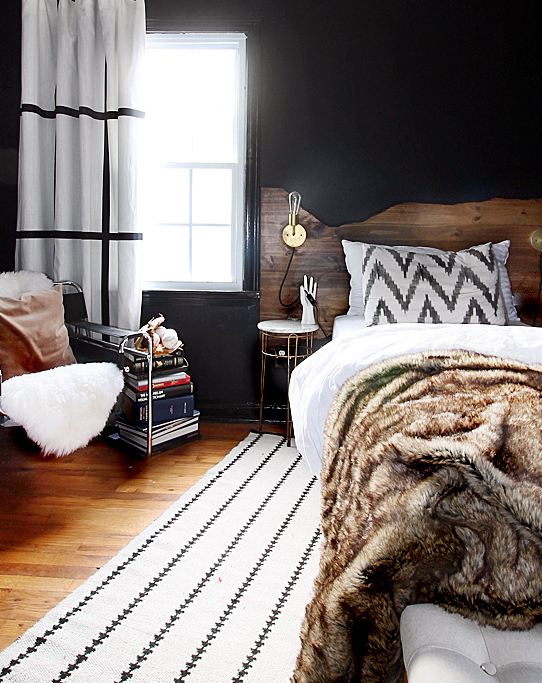 In particular, the dark wood hue will give your home an authentic appeal, especially when paired up with white details. 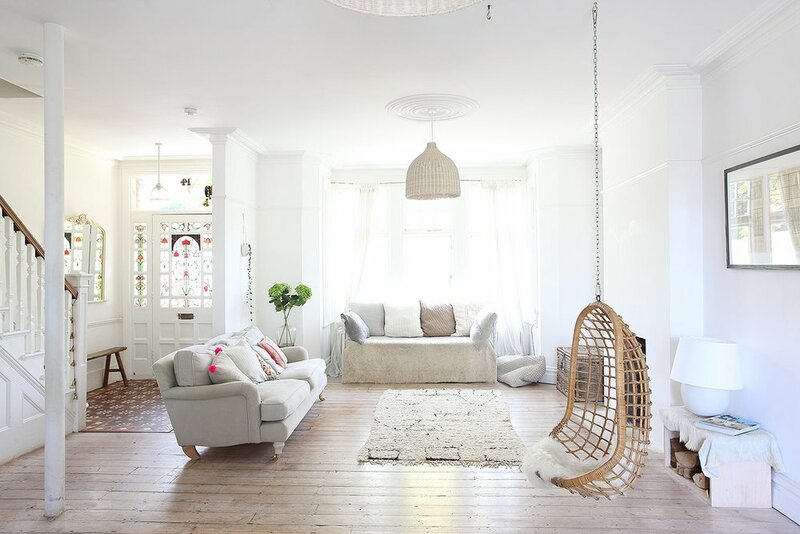 Forget about painting it - from floors to furniture to decorative elements, different shades of wood can create a warm, elegant ambiance in your home. This farmhouse staple is expected to become very popular in 2018, and with so many options its no wonder. Opt for a traditional style with soft lines, exposed pipes, and fitted with brass fixtures, or choose one with straight lines and chrome fixtures for a more modern look. This may seem a little 1970's throwback, and that's because it is. Fringed pendant lighting is a subtle way to bring a little boho charm into your home without going overboard. The natural fibers add a sweet and natural vibe, especially over a crib in a nursery, hanging low over a coffee table, or paired with a ceiling medallion. Homes in 2018 are stylish, sustainable and healthy with plenty of indoor greenery. Not only will lovely plants enhance your indoor air quality, but they will also give it a livelier, more vibrant look owing to their energetic green. Forget about succulents – they’re cute, but they’ve been left behind in 2017. The year 2018 is all about big, leafy plants with natural patterns, especially those with a pink hue. From hanging planters to living walls, there are many interesting ways to implement greenery into your home. Concrete countertops started to make an appearance in 2017, but this year we expect to see concrete accents in coffee table and cabinet tops, as well as sleek concrete fireplaces. With endless options for colors and finishes, concrete makes for a great solution if tile or stone is not really doing it for you. Ceilings have an important role when it comes to interior design in 2018. You can use them to create stunning décor statements and the “wow effect” in your sanctuary. If you want something simple but eye-catching, you can just go with an accent color or ceiling medallion. However, for those looking for something more daring, look into intricate patterns, wallpapers, or rich textures like Italian plasterwork. 2018 is already bringing a softer and cozier vibe. We are seeing homeowners and designers gravitate toward warm or earthy tones, soft textures, and cozy furniture setups. The idea stems from last year's Hygge trend, but with a western twist. Think oversize plush chairs, sofas, seating nooks, and upholstered sofas that will fill your space with a relaxed and peaceful vibe. In the bedroom, invest in soft linens, consider pushing your bed against a wall, and layer with personal accents to create an atmosphere of comfort. This trend continues to invade our interiors this year, and shows no sign of slowing down. 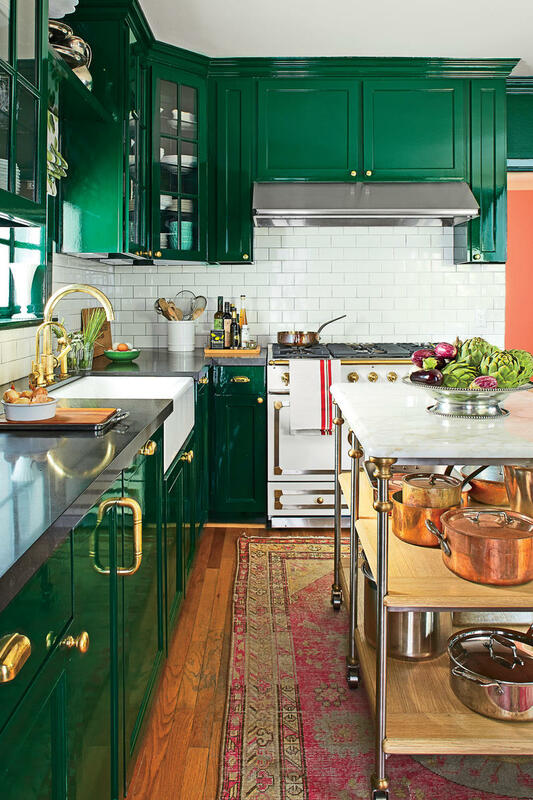 As home owners and designers get tired of just one color but are too skeptical to go for the full change, two-toned cabinetry becomes the perfect solution. Go for darker color on the lower one to ground the space, or stick to the natural wood (another trend coming up). Millennial pink steps aside and makes room for lovely purples this year, with deep and soft hues making their way into kitchen, bathrooms, nurseries, and accent walls. The Pantone Color of The Year 2018 is Ultra Violet, but many variations of the shade are becoming more popular. Try this trend by incorporating it in small ways, like a pastel shade on the interior side of an entryway door, on your kitchen island, or lower cabinets in your bathroom. 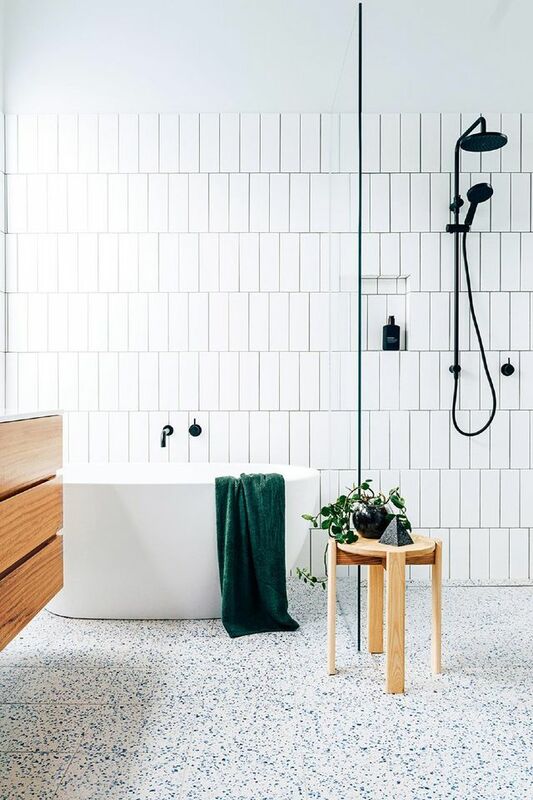 This trend may not be for everyone, but for those who just can't get enough mid-century style in their home and wish the 70's and 80's fashion staples were still around, terrazzo makes an exciting come back. The long-lasting composite material made of concrete and marble chips can be poured (for countertops) or made into tiles for flooring and walls. Subway tile had a huge wave in the last couple of years, and some would say it's a bit overdone, but people continue to love it for its simplicity and timeless look. Enter the mini subway tile. This twist on a classic brings a fresh new look while keeping the pattern. Try laying this tiny beauty in a classic brick pattern, herringbone, or get creative with a basketweave layout. Resort-inspired bathrooms are no longer reserved solely for luxurious boutique hotels. In 2018, design lovers will transform their own bathrooms into soothing spas with a touch of opulence. 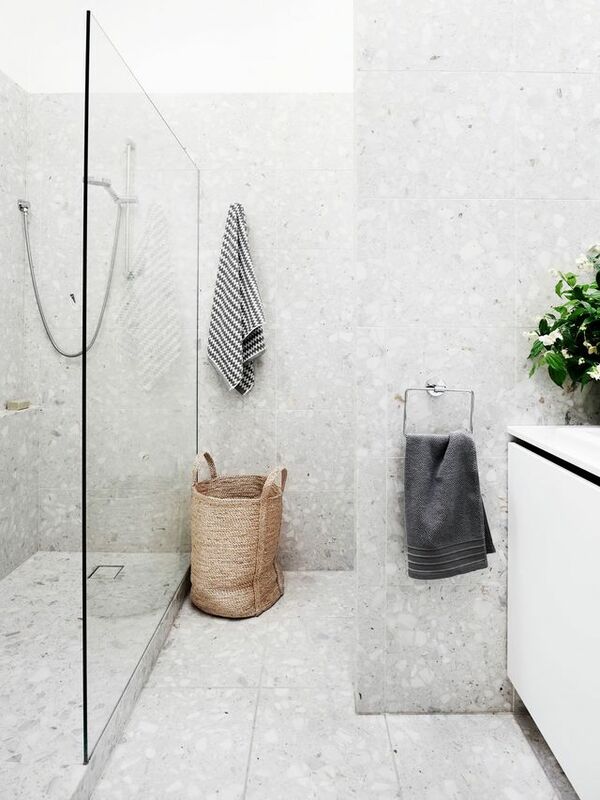 Simple, minimalist design will give your bathroom a relaxed look while exposed fixtures and natural stone can help create a luxurious ambiance. A freestanding, elegant bathtub paired with scented candles and intimate lighting is all you need for a spa-inspired experience at your own home. Gone are the days of meticulously styled design with perfectly taut sheets and symmetrically placed throw pillows. Embrace the unmade bed, the casual throw, the messy chair, and all candid life moments in between. Fabrics like the crinkly linen, accents like half burned candles, open windows, and open books strewn about can add a real and warm layer to your home. 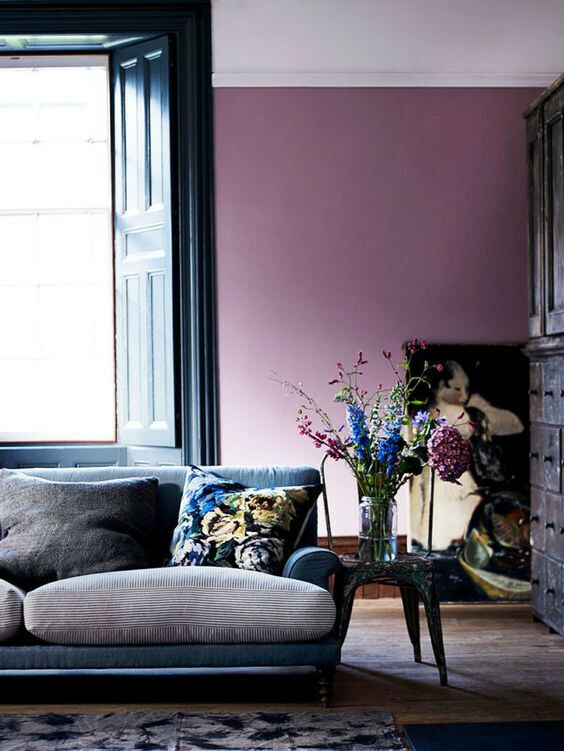 Whether you go with moody and boho, moody and minimalist, or moody and neutral, moody vibes are all the rage in home decor right now. 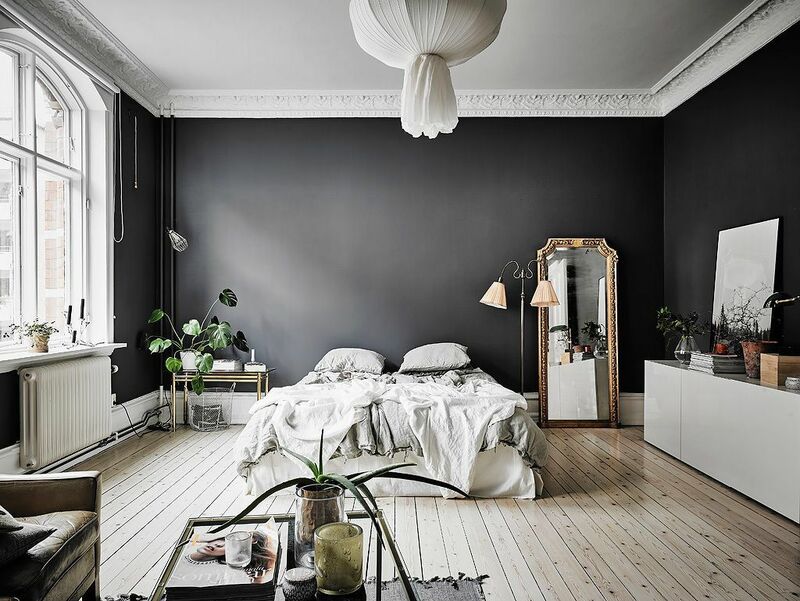 Dark walls, yellow lighting, fluffy rugs, patterned pillows and throws, black and white accents, and dark violet fabrics make for a wonderfully layered, moody space. 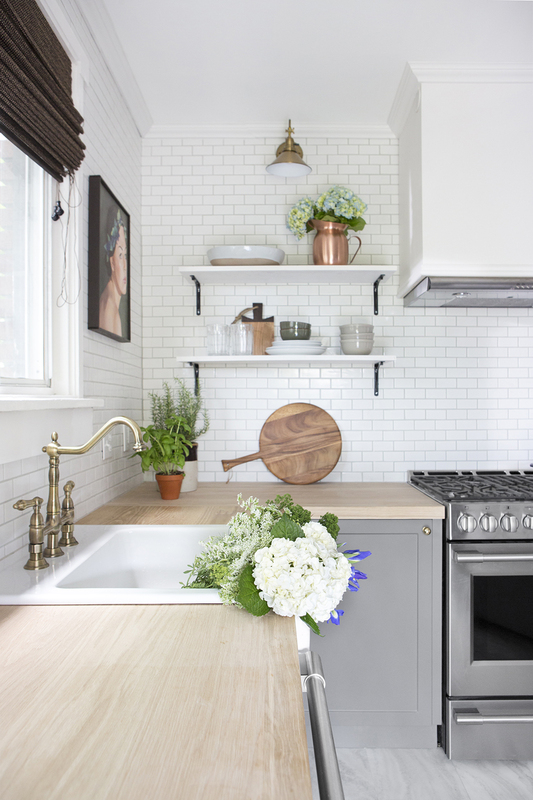 All-white kitchens might be elegant, but they are stepping aside and making room for bright and sunny kitchens in 2018. Buyers are looking for more practical spaces that feel like home and inspire a smile and creativity. You can start with just a few colorful accessories, work up to pastel lower cabinets, and eventually full cabinet color. 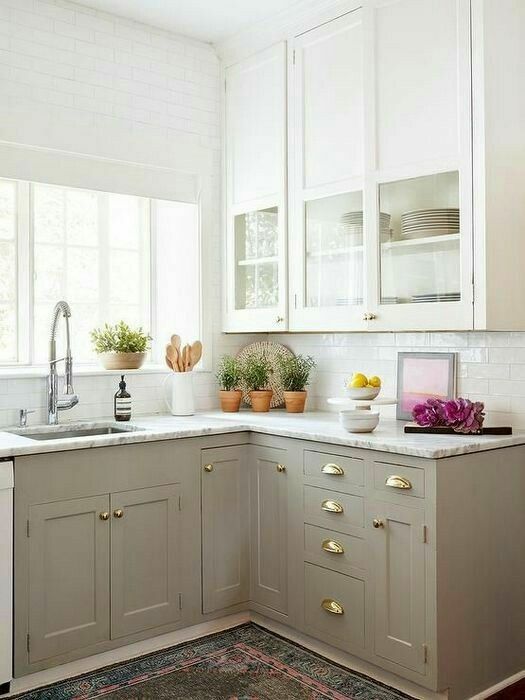 Trim has always been typically white or off white, but how about taking advantage of it and making it a designer moment? Pick contrasting color to really make the trim and borders pop against the wall, and don't be afraid to be bold. 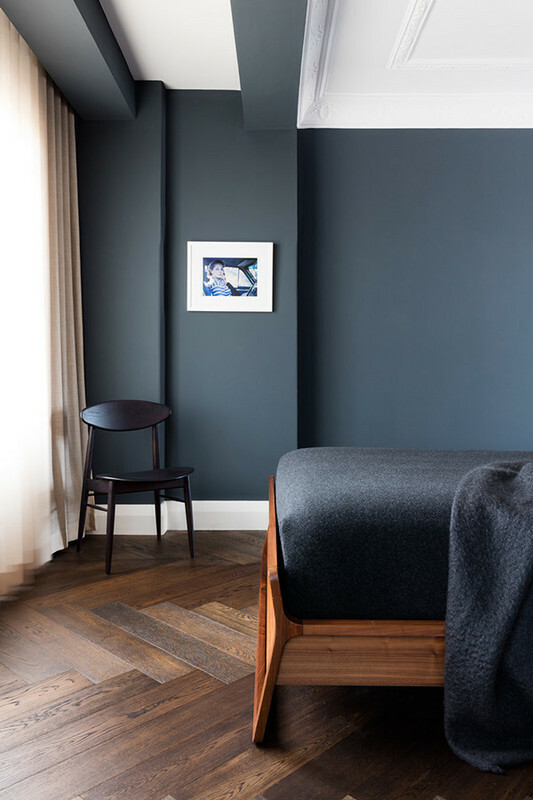 Charcoal, dark blue or olive green work beautifully to create a classic look that grounds any space and brings depth to your walls, windows and doors. We hope you enjoyed learning of all the new trends, and be sure to sound off in the comments i we missed any. Design is a creative process and rules are meant to be broken! In collaboration with Chloe from Smooth Decorator. You can find Chloe on Facebook and Twitter.